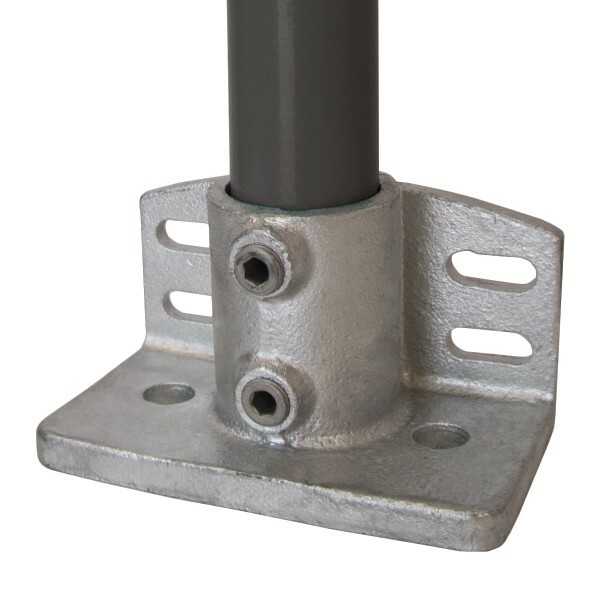 The Base Flange with Integrated Toeboard is ideal for guardrailing and balustrading applications where the addition of a toeboard is required. 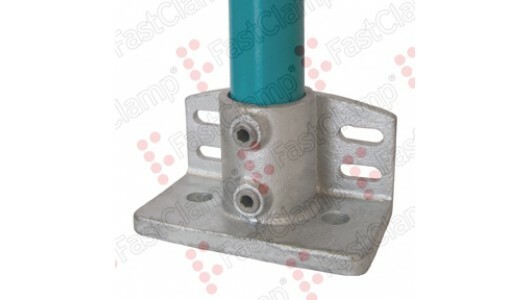 The side plates have slotted holes to allow for a degree of sideways movement for ease of installation. 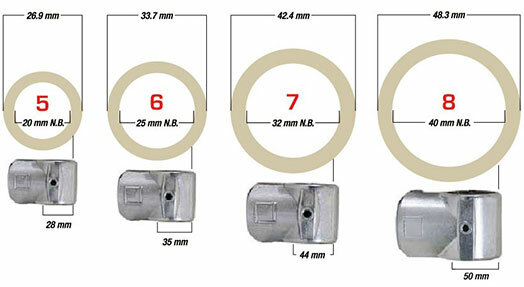 It is recommended that this fitting be used in accordance with FastClamp maximum post centre dimensions.